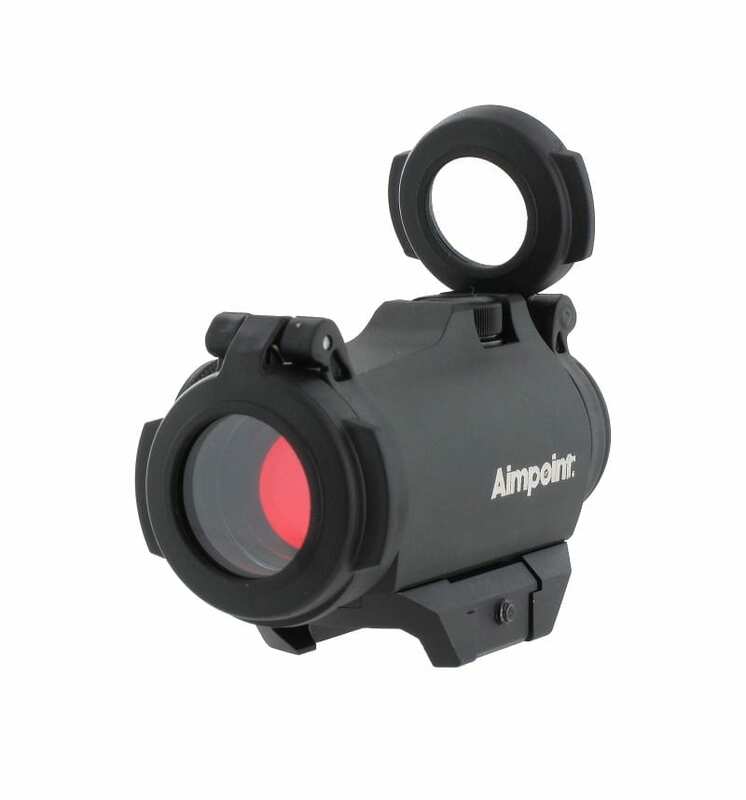 Aimpoint is the recognised worldwide leader and originator of the red dot sighting technology. 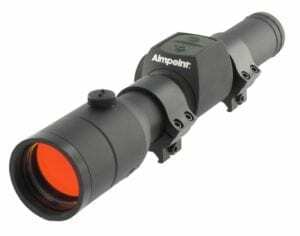 After more than forty years of working closely with military weapon systems experts, experienced hunters and marksmen around the world, Aimpoint® red dot sights remain the No. 1 choice for combined speed and accuracy. 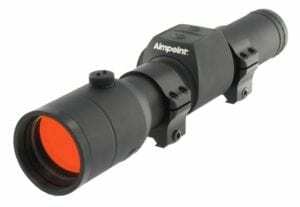 WHY HUNT WITH AN AIMPOINT® RED DOT SIGHT? With an Aimpoint® sight, you never have to worry about centring the dot inside the sight. Once you see the dot on your target, you’re ready to shoot. Other red dot sights with substantial parallax can cause you to miss by as much as 30 cm (12 inches) at a distance of only 45 meters (50 yards). That can mean the difference between a clean kill and irresponsibly wounding an animal or missing it completely. To achieve the longest possible operating times, Aimpoint has focused on developing a completely new technology called Advanced Circuit Efficiency Technology (ACET), which has extremely low power consumption compared to other light sources. Depending on the battery used in our different products, ACET sights can last nearly 50,000 hours.